"A different kind of resonance that we don't want to get into." The developer of God of War: Ascension has explained how the team "pulled back" from including violence against women in the game. Sony Santa Monica exec David Hewitt explained that, while the game includes brutal and bloody violence, there was always a line beyond which the team would not cross. "The team has a set of rules that define those sorts of things very clearly," Hewitt told IGN. "There are some things we've pulled back from. I think where this has been an issue is with violence against women - the team's pulled back from some of that and assessed that a little more carefully. "There are certain things that carry a different kind of resonance that we don't want to get into. This isn't about statement-making in that regard. It's about fleshing out this character." 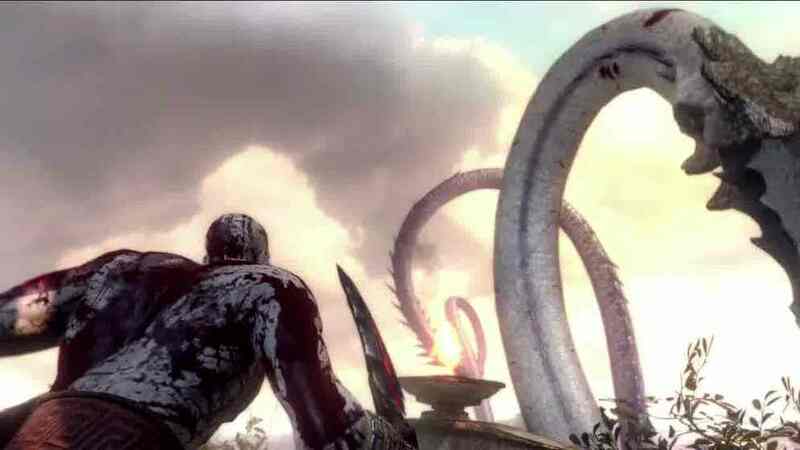 Ascension is set as a prequel to the existing God of War trilogy, with the game's story beginning six months after Kratos murders his wife and child. But while Kratos may kill and eviscerate enemies, he does not take pleasure in this, Hewitt continued. "Where it shows itself is how the combat designers and animators have designed Kratos' moves. He's always leaning forward, he's always moving forward. He's seeking revenge and he's after his ultimate objective and he will tear through enemies - rip them in half - as quickly as he can. "But there's not a lot of flourishes, there's not any kind of enjoying the moment. There's nothing about this that he's enjoying." Featuring Kratos with a larger beard and possible son. Rocket League out, Limbo (PS4) and God of War: Ascension in. May be some time before we see anything of it, though.